Milwaukee Tool brand power tools and hand tools are heavy duty equipment built for getting work done. 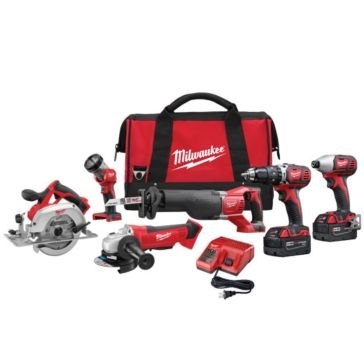 Based in Brookfield WI and producing innovative, trade-specific solutions such as lithium-ion battery powered kits like M12, M18, and M28 systems. 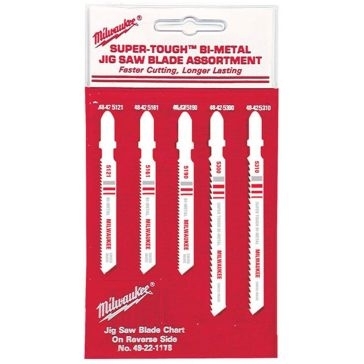 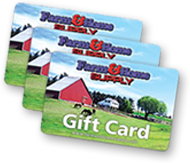 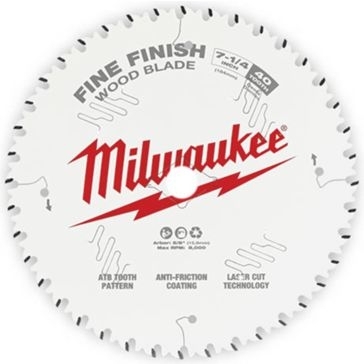 Milwaukee also makes premium quality accessories and trusted hand tools. 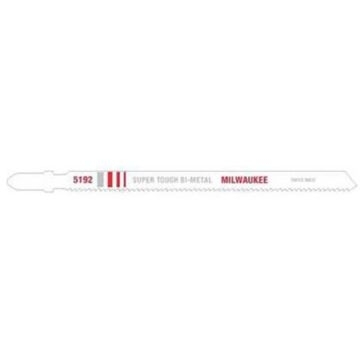 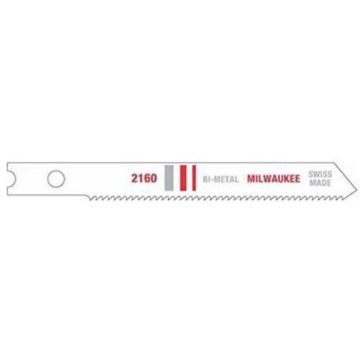 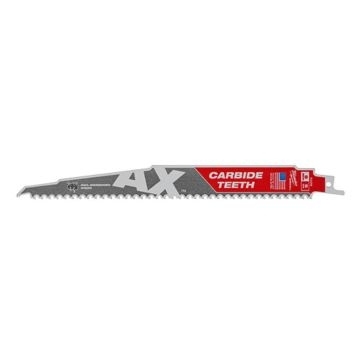 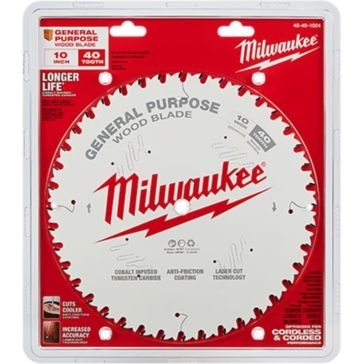 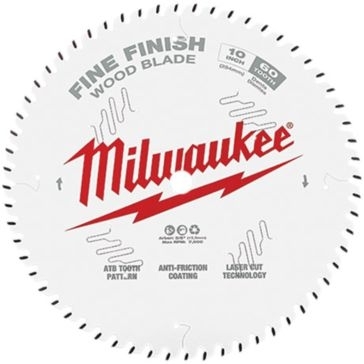 Whether you need corded, cordless, combo kits, bits, drivers, and adapters, or saws, blades, and drills, Milwaukee has a quality tool for you. 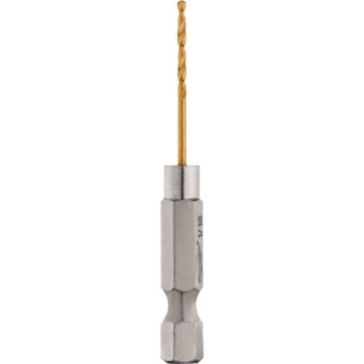 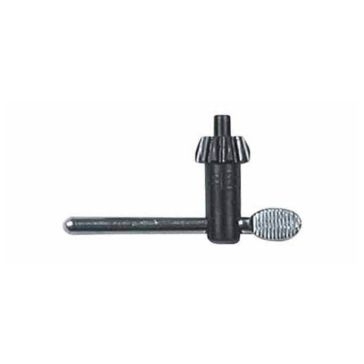 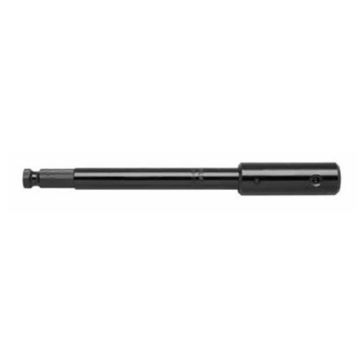 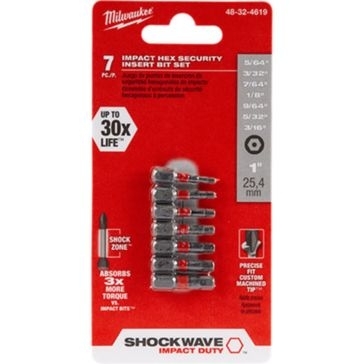 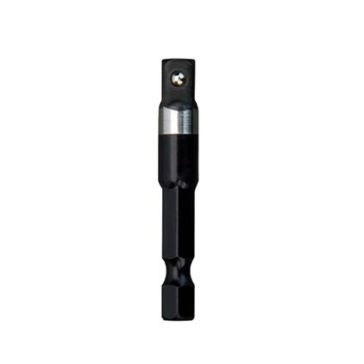 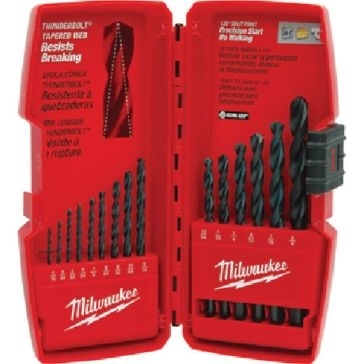 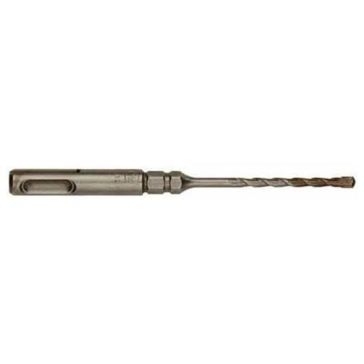 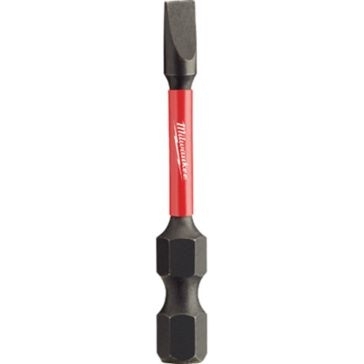 Milwaukee 3-Flat Secure-Grip™ Hammer-Drill Bit 3/16" x 2" x 4"